The Africa Business Club at Harvard Business School, is organizing this year the 21st, the Annual Africa Business Conference, in Boston. The conference brings together over 1,000 professionals from the African continent interested in exploring and discussing business opportunities in Africa. 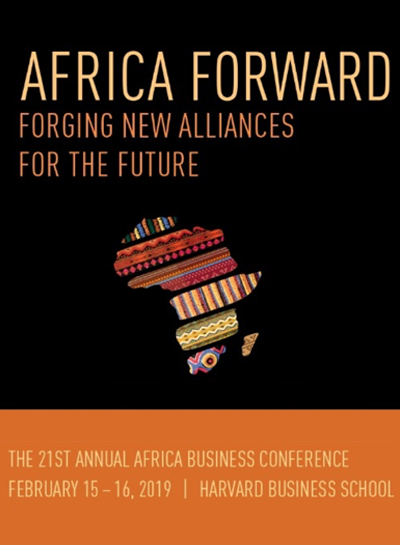 The theme of this year’s event is “Africa Forward: Forging New Alliances for the Future”, recognizing calls for increased intra-regional trade, direct investment, and collaborative innovation from thought leaders in African business, macroeconomics and politics. This highly acclaimed event includes panel sessions, Networking Events, and a Networking Dinner. Dr. Ali Elquammah, The Co-Director of Academic Affairs/International Relations will represent HEM Business School and the Association of African Business School (AABS) as its Chairman during this event.